Project has conducted 5 SHG meetings, 2 PRI meetings, 2 watson committee meeting. SHG members aware of sanitation and they have understand of concept of project and they came forwarded to have toilet in every household. 10 Toilet handover to beneficiary with the documents. People start to using the toilet. 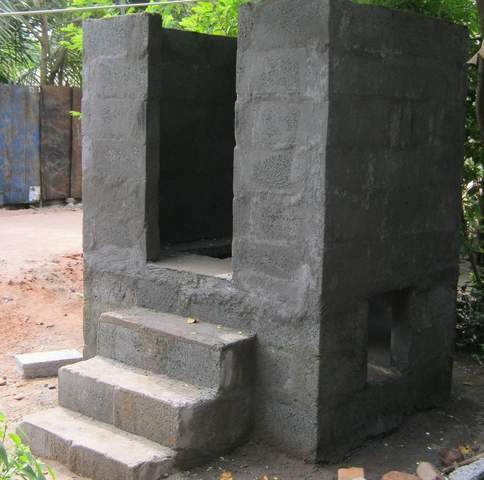 Seven Eco-san toilet has build 100% in Mangalam. Today one superstucture has build in Mangalam. Project team has verify eleven new benficiery household in Ariyapallayam. 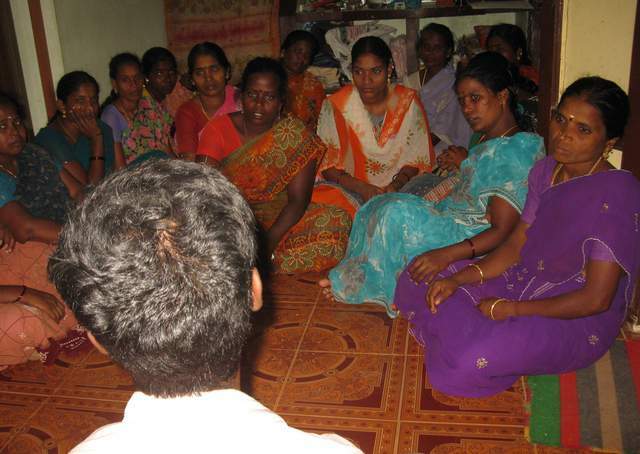 Project team had meeting with Self Help Group in Ariyapallyam. 25 members were participated in training program. 10 families and 20 children and 10 women.